This lecture charts out the histories of how we went from using Mexican American and Puerto Rican to Chicano and Nuyorican and then to the latest iterations, Latina/o and now Latinx. 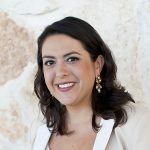 While millennials are leading the charge with the Latinx conversation, Guidotti-Hernández argues their boomer intellectual forerunners are often outright resistant to the use of Latina/o let alone Latinx, indicating the futurist potential and political necessity of the term. 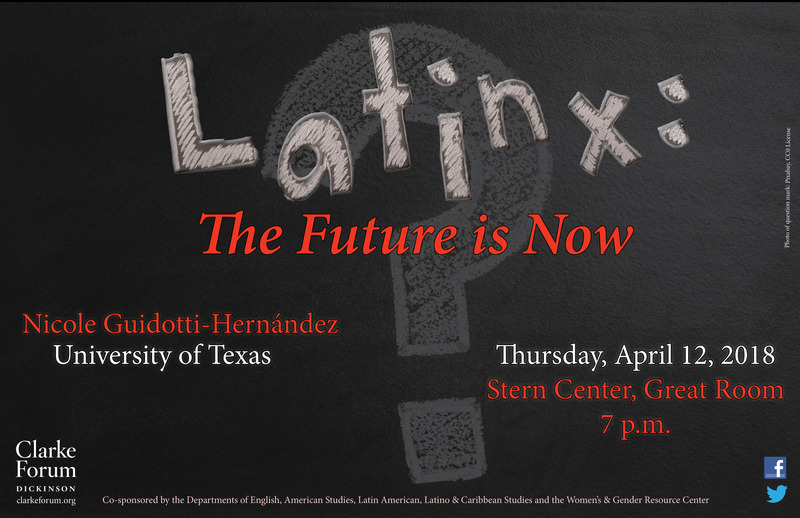 This program is sponsored by the Clarke Forum for Contemporary Issues and co-sponsored by the Departments of English, American Studies, Latin American, Latino & Caribbean Studies, and the Women’s & Gender Resource Center. It is also part of the Clarke Forum’s semester theme, Citizen/Refugee. 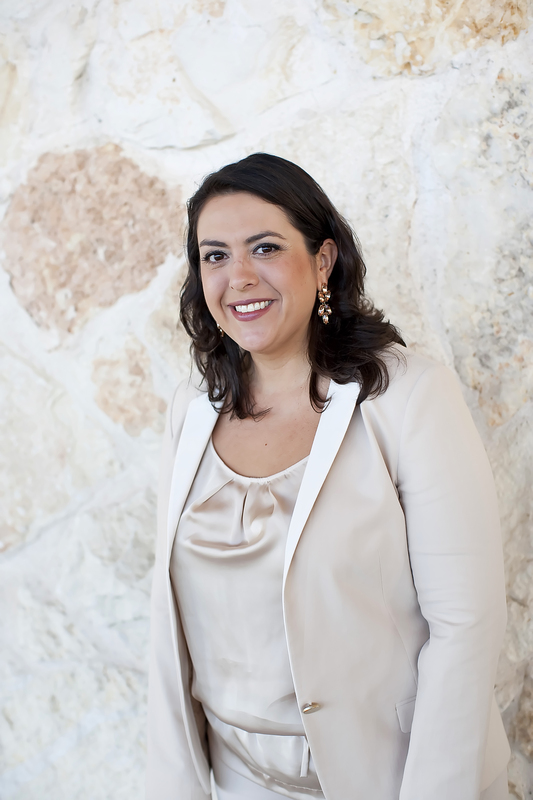 Nicole Guidotti-Hernández is associate professor of American Studies and Mexican American and Latina/o studies at UT Austin. She is an expert in Borderlands History after 1846, Transnational Feminist Methodologies, Latinx Studies, and Popular Culture and Immigration.